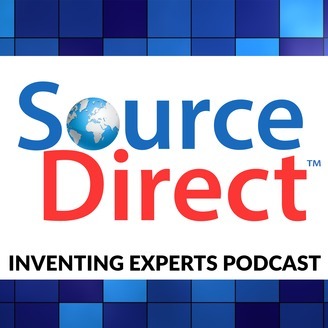 The Source Direct Products Inc. Podcast is by inventors FOR inventors! Our experts are here to help you! 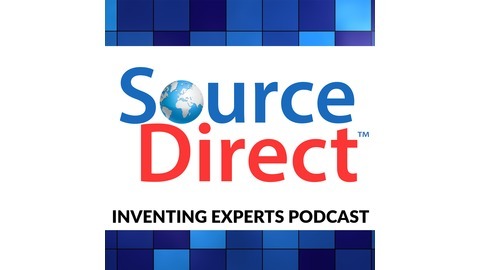 Episode #35 - What is Sourcing? In this episode, we discuss the Sourcing process. Many of our listeners have been asking what happens during Sourcing, and we answer all the questions! Tune in and hear specifics - don't fall victim to manufacturing scams. ASK QUESTIONS! Episode #34 - We're Back and NEW! Episode #33 - What Goes Into a Good Idea?